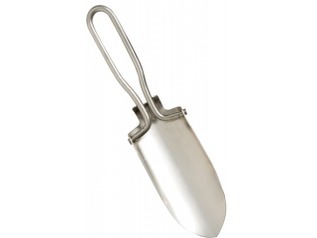 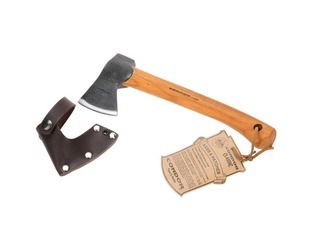 Made by Mora of Sweden, the Eric Frost wood-splitter tool is used in the way it's name suggests, simply insert into a wooden pole, twist and split. 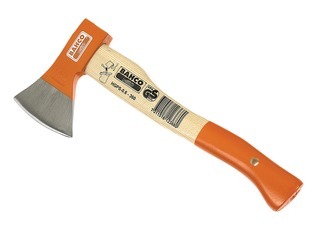 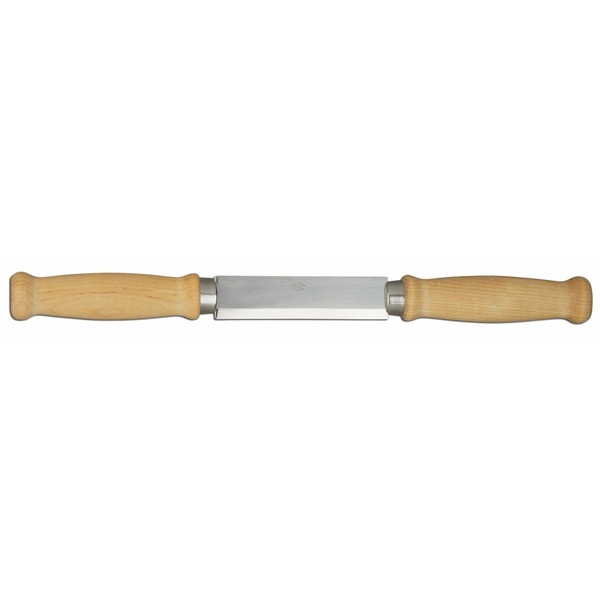 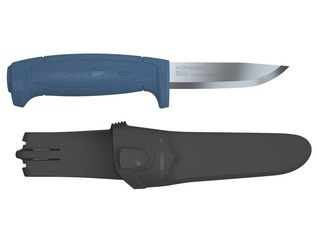 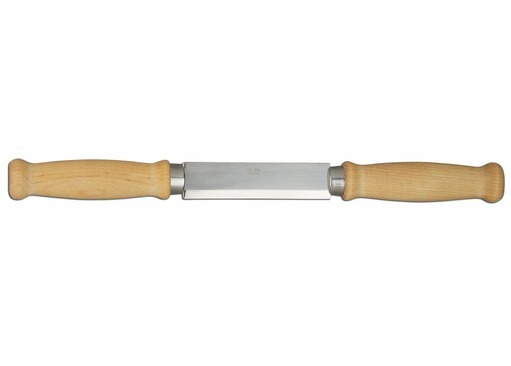 The 4-inch carbon blade may also be used as a draw-knife for both craftsmen and carpenters. 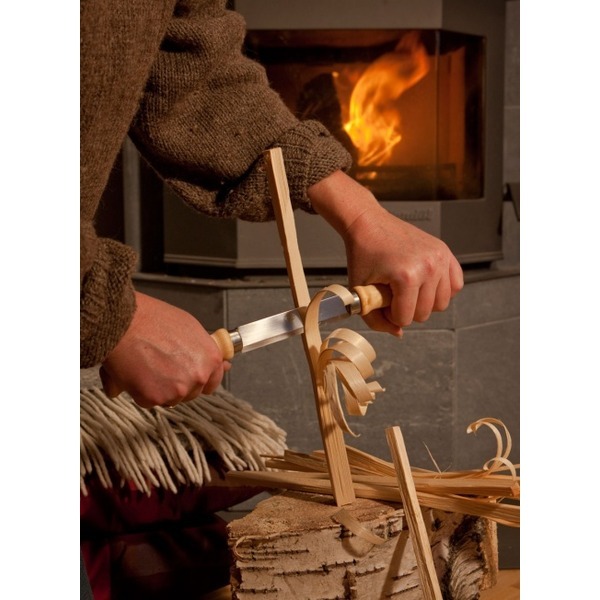 This particular knife is excellent for those wishing to learn how to make feather-sticks for fire lighting. 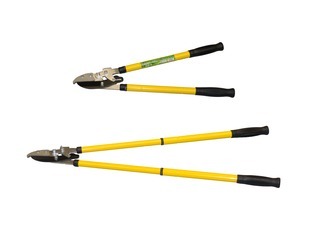 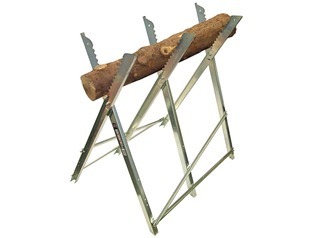 Wood-Splitters are an essential outdoor work knife.